Get started for as low as $2.08! 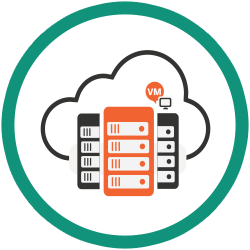 Outside of our Bare-Metal Cloud offerings, our Linux and Windows VPS hosting solutions utilize SSD drives for its undisputed speed enhancements. 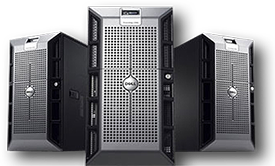 We have both a full SSD VPS plan line up as well as an SSD-cached plan lineup. Moving from a competing Virtual Private Server company? 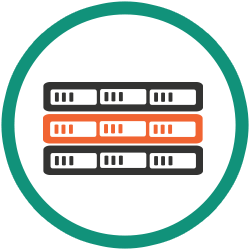 We'll move your sites over to your VPS Hosting instance with us absolutely free. 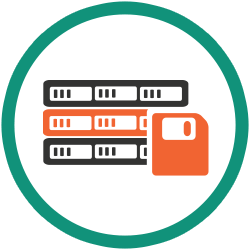 This does require that you have cPanel, Interworx or Direct Admin on both the source VPS and with your VPS with us. Our library is constantly being refreshed with the latest OS templates of linux including Arch Linux, CentOS, Debian, Gentoo, Slackware and Ubuntu. We also offer Windows Server 2008. I would just like to say you guys are the best VPS providers I've had. I've had 3 other VPS providers, 2 shell providers and 3 web-host providers previously but this is by far my favourite. I've recommended Virpus for their price, professionalism and their products. I continue to use Virpus for these reasons. Seriously impressive: in the entire history of the account we have never once had a problem. Absolutely solid.